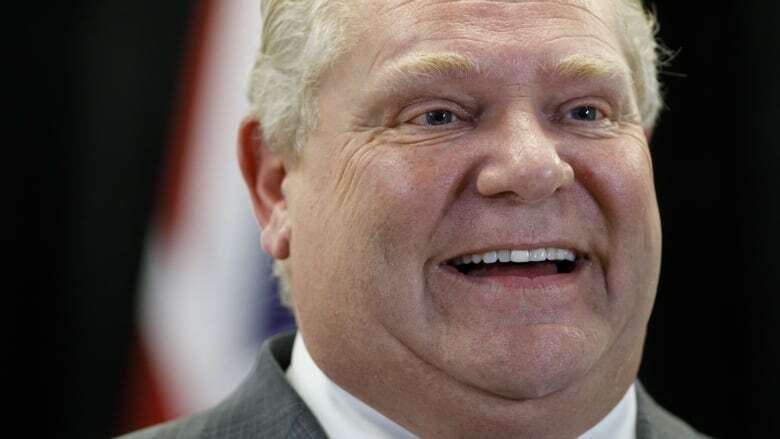 The Ford government will be announcing free dental care for low-income seniors in Thursday's budget, the Canadian Press has learned. Preventable dental issues such as gum disease, infections and chronic pain lead to more than 60,000 emergency visits per year — a "significant portion" of which are by seniors, one source said. The service could be accessed through public health units, community health centres and aboriginal health access centres, with the potential for mobile dental units in the future. The program, which will cost nearly $100 million per year, was promised by the Progressive Conservatives in their election platform last year. Licence plates are being redesigned, with one of the Progressive Conservatives' campaign slogans — "Open For Business" — under consideration for commercial plates.